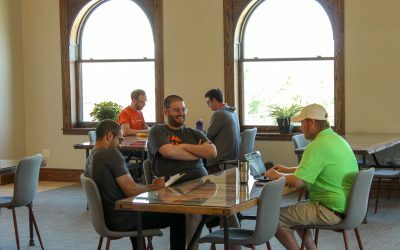 Start your story in Detroit’s most historic co-working space. At Hunt Street Station we believe that entrepreneurs, freelancers, and small but growing businesses are the true catalyst to reviving Detroit’s neighborhoods. We believe change happens when action meets commitment, which is why everyday we focus on connecting, equipping, and serving you. 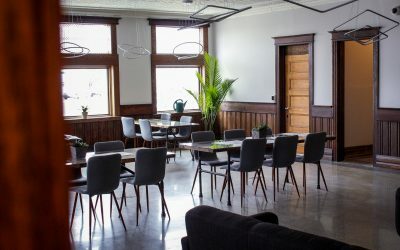 Here you’ll find the resources you need, within a historic police station, remodeled with creative workspaces just for you. Come see why over 70 people and 40 businesses call Hunt Street Station home. Working at Hunt Street Station is about being part of a community, and making your own history in the process. Everyone is facing many of the same challenges and here you can surround yourself with people that help inspire you to reach that next level. We encourage a healthy level of networking, as well as providing resources in a space that does not break your bank. You should feel comfortable where you work. You won’t always notice us, but we’re committed to making sure you have everything you need. Helping you focus on what really matters. Feel good about how you work. We embody fearless creativity and innovation through refreshing ideas. Embrace a support structure that encourages you to take chances and create new things. We emphasize the community both within our building and our city. Committed to community service, providing opportunities, and fostering an environment that encourages you. A co-working space like no other. Renovated to fit your needs. Skip the corporate office feel and see how our unique environment impacts your work. Natural light gives you energy – Large windows and bright spaces help you see your ideas more clearly. Brighten up your life a little. Enjoy a space made for you. Feel supported in the areas you work, eat, and sit. Comfortable chairs, room to move, places to grow. Leverage a state of the art technology environment that includes high speed Internet connectivity in all parts of the facility, wireless projection in common areas and meeting spaces, and large area AV for your next big event. Plants help you breathe and make you happy – More plant life and green spaces help you feel healthier and boost productivity. 120-year-old doors converted to tables, recycled wood used for office trim, parking grids that help water return to nature. A resourcefulness that will make you feel good about choosing our space. The environment is important regardless of what your business does. Join us for Happy Hour and meet new people. Showcase your latest product, get thoughts on big or small ideas, or explore our various learning sessions. Because your word means more to your circle than ours..
After 1 month being part of our community, our members are enrolled into our referral program. For each individual you refer, who signs a membership agreement, we’ll take $100 off your next invoice. 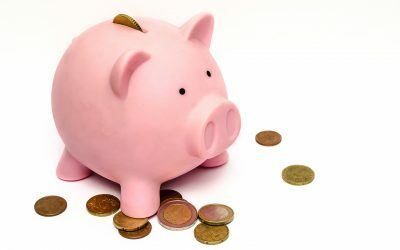 Save money, invite your friends; it is as simple as that! A space without all the extras. Find a free desk and work there for the day. Freelancers and creative professionals who don’t meet with clients reguarly. Part-time workers and remote workers, who need to escape the house or noisey coffee shops. Always available room. Choose a space and it’s yours for the day. Enjoy all the amenities as well. Freelancers and Creative Professionals on the go. Small teams and startups with a tight budget. A permanent home. You can do just one for yourself, or several together for your team. Give your business a home. Busy freelancers and creative professionals. Small businesses and startups. Find your HQ here. One office for yourself, a small team, or multiple offices together. Close the door for privacy, enjoy the space. Small businesses who need flexibility. Companies who need multiple offices. 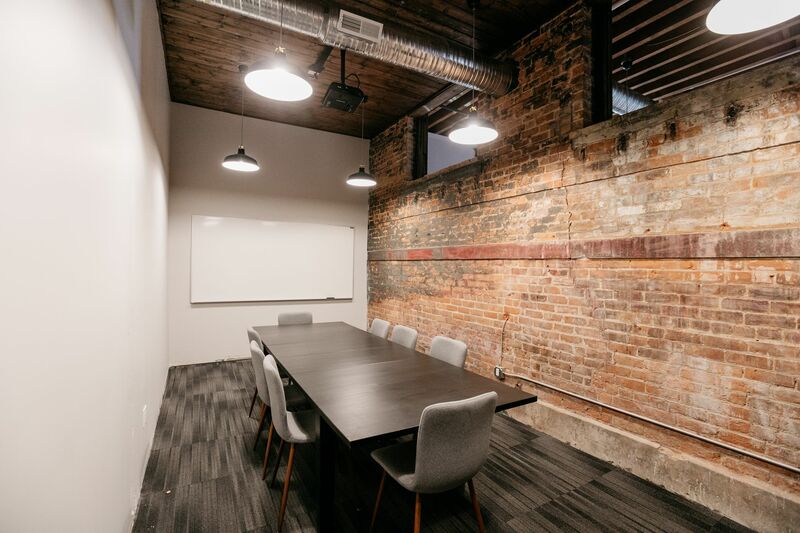 Whether it’s our brick exposed large conference room, french doors that open to the outside for a refreshing meeting, or transforming one of these rooms into a podcast room. We have unique spaces for your needs. From 2-14 people. Available to the public. Imagine the look of your guest’s face when they find out that they are standing where the first police academy in the nation once was. On our third floor, you’ll find large open windows and high ceilings. The 1st floor offers 120 year old refurbished marble floor, handcrafted tin ceiling, and a stunning entrance. 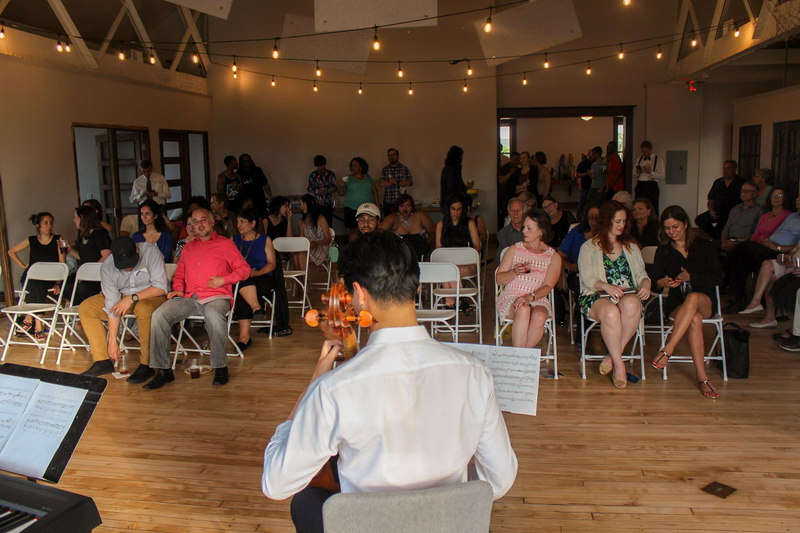 We’ve hosted 40 various events in less than a year, be the next to book yours. Fill out your information and let us know how we can help and we’ll get back to you shortly.